Experiment, ask friends, and share your successes! As one X family, we are all about supporting one another and helping each other out. Director of Product, Peter Griscom talks about how the newly simplified Xyngular Transformation Kits fit perfectly within the Xyngular Way of Health. The Xyngular Way of Health involves a well-rounded approach that includes a balanced diet, regular exercise, great nutritional supplementation, and support that works for your life. Read more! Make sure you go to “Get Started Now” and print the resources on our Member Resources Page. 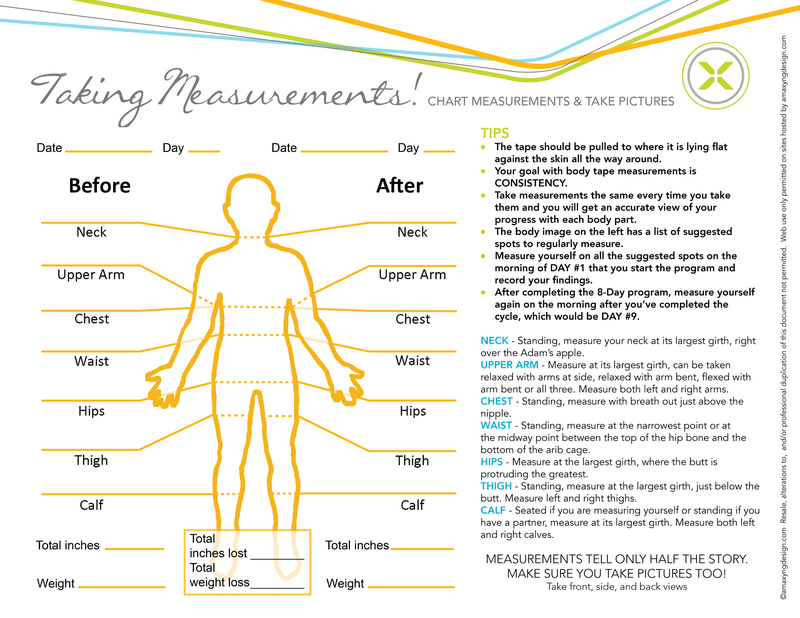 This measurement guide is just one of the resources found to help with you start your journey. DO NOT SKIP this important step! Over 4,600 Join together to Ignite in 8 with Nate! 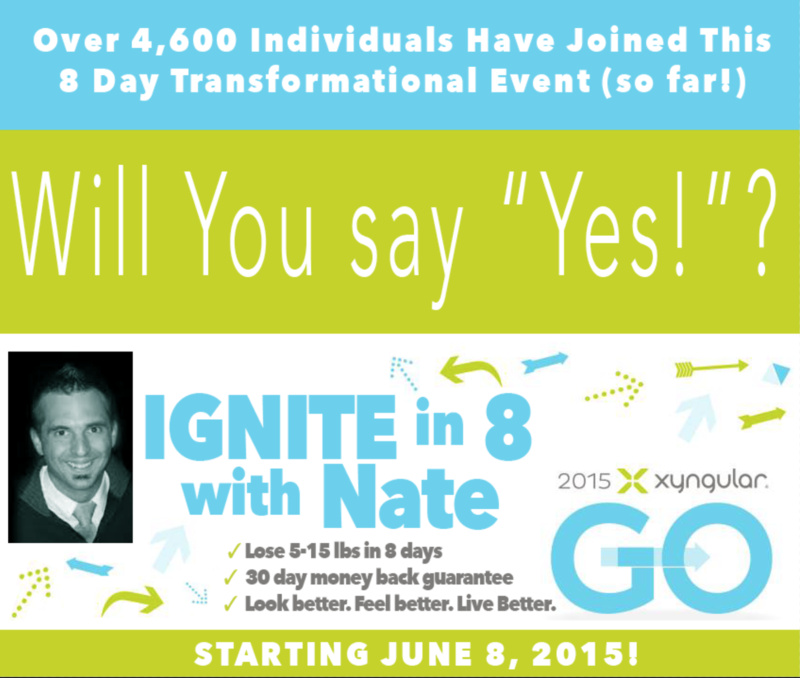 Over 4,600 individuals have already committed to join in a global 8 day event — Ignite in 8 with Nate! Will you join, too? New 45 Day Challenge by Product Developer Peter Griscom! You are invite to a join a new 45 day challenge led by Product Developer Peter Griscom. Listen to the challenge recording. Deadline TODAY. Also, follow Peter on Facebook! Earn double Xyngular Rewards points this month if your Autoship processes by June 10th! Earn double Xyngular Rewards points this month if your Autoship processes by June 10th! Get double points for any Autoship, no matter the size! If you are not on Autoship, sign up right now. Make sure that your Autoship is set to process during the first 10 days of the month. Getting on Autoship will allow you to participate in Xyngular’s Autoship Rewards Program where you can earn free product! For more info on our Rewards Program click here! Product Quality ~ Top Notch! Wonder about out product quality? 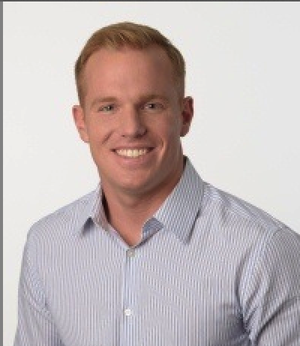 Product Manager Peter Griscom tells how we go above and beyond. Listen, and feel confident! Corporate Exec Leads Ignite in 8! YOU are invited to participate in an 8-day Ignite hosted by Nate Farnsworth. WIN PRIZES! 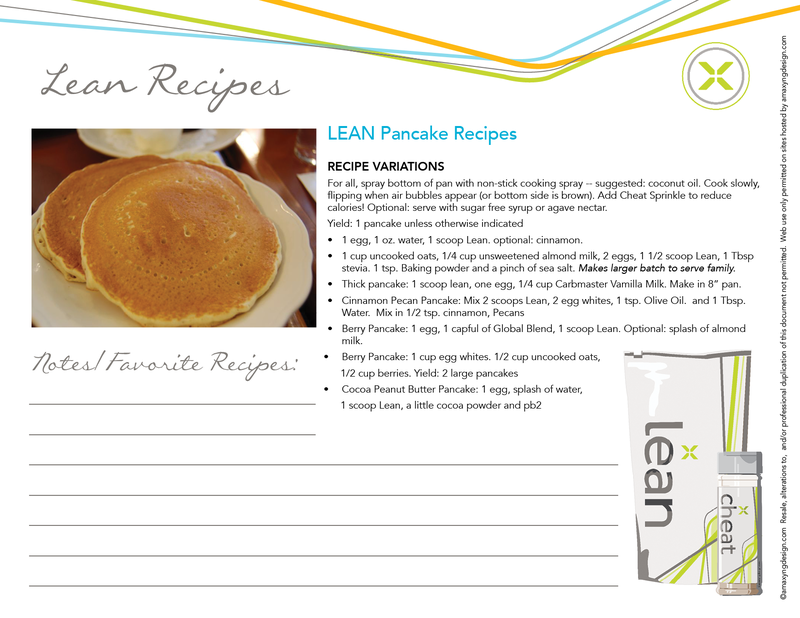 Order your products ASAP so you have everything you need to start on June 7. Don’t delay. Contact the person who referred you to this site now and say yes to YOU! Xyng-one.com has a new look! We are so excited to share our updated xyng-one.com! This new site is jam-packed full of goodies — organized for ease of use and contains over 100 pages of documents created by Amaxyng Design, over 150 links, over 50 videos, and a blog in which we can share more testimonies, videos, and specials as they come up! We can hardly contain ourselves and hope that you find this resource even more useful than in the past! It is a free referral site offered by Amaxyng Design. It is connected to no one person’s email, but if a referral email is input in the contact form, it is computer programmed to be automatically sent to that email. 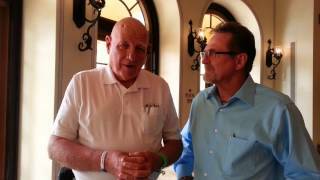 Rod Dunn’s story is Amaxyng as he conquered non hodgkin’s lymphoma!!! Sadly, all of the others doctoring at the same time as he was, have passed away. CANCER FREE, he credits these naturally sources products for giving him life! Now the medical personnel are using the supplements as well!